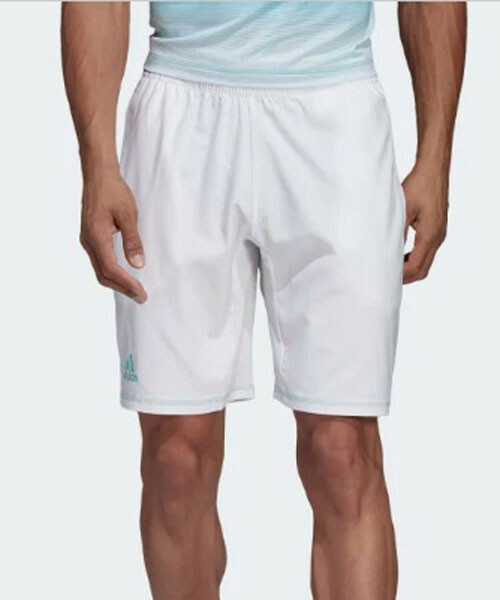 Built to keep you cool when the match starts heating up, these men's tennis shorts are made to help you defeat the heat and your opponent. 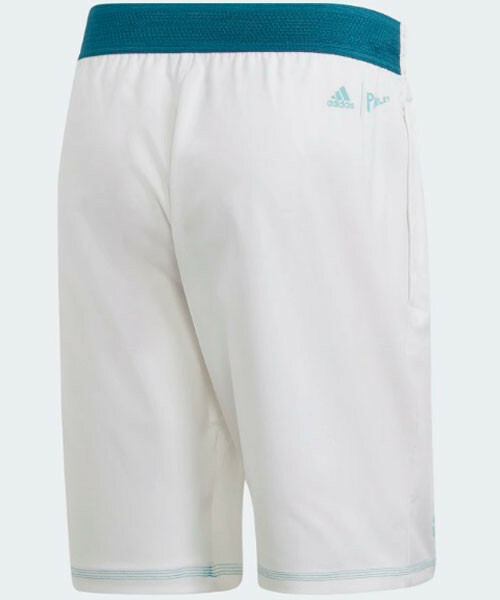 Created for high-performance, the Adidas Men's 9 Inch Parley Shorts in White lead the way on and off the court. 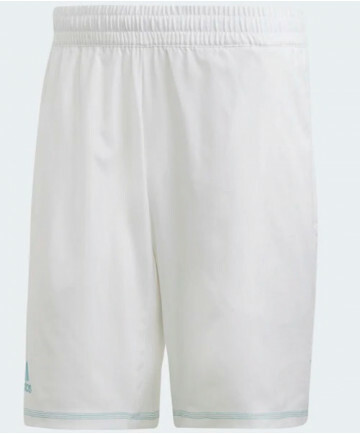 They are made from soft fabric that channels sweat away from your skin. Breathable mesh details add ventilation to keep you comfortable, while a contrast waistband provides subtle color pop.